We provide a comprehensive range of high performance, practical Bi-Folding Doors in UPVC and Aluminium profiles – available to be tailored to suit any property. 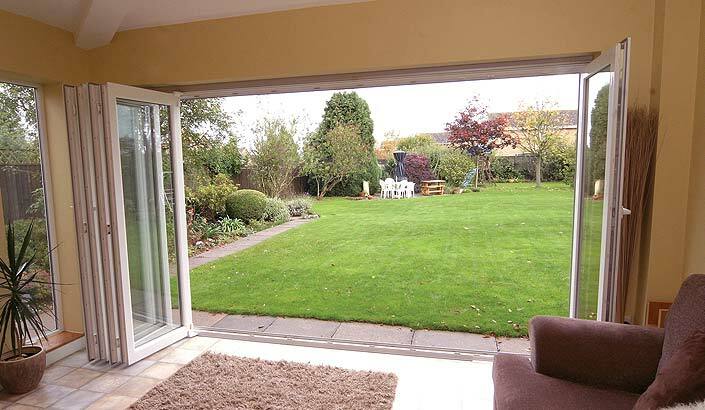 Shaws UPVC Bi-folding doors are smooth operating and low maintenance products which will renovate any home in an instant. 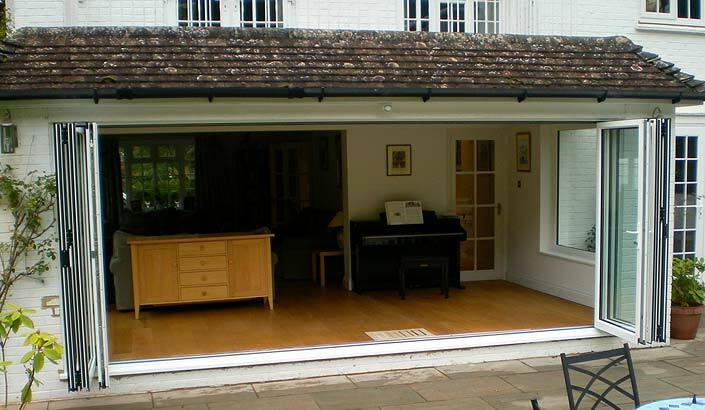 Our Aluminium Bi-folding Doors create an open, flexible and modern space – which you can utilise anyway you wish.